A plant in Novosibirsk is repairing Indian-owned Mi-17s. 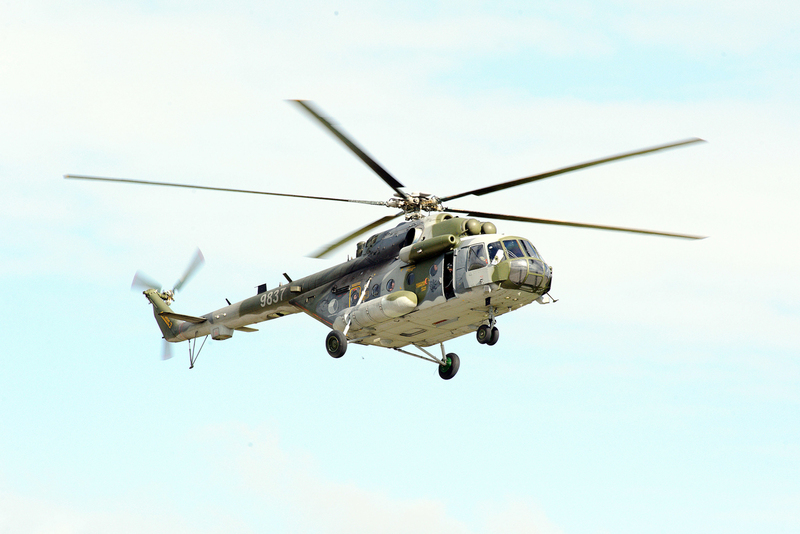 A delegation of aeronautical engineers from India have gone to Novosibirsk for a special training, where they are studying the repair of Mi17-1V helicopters, Russian Helicopters said in a press release on Mar. 2. The engineers are being trained at the Novosibirsk Aircraft Repair Plant, which is owned by Russian Helicopters. Currently, the plant is carrying out repairs on a batch of five Mi-17-1V helicopters that are owned by India. The repairs are expected to be completed in June 2017. The Novosibirsk Aircraft Repair Plant will repair 30 Indian Mi-17-1V helicopters by mid-2018. Russian Helicopters, a Rostec holding, is one of the world leaders in the helicopter industry and the only developer and manufacturer of helicopters in Russia.